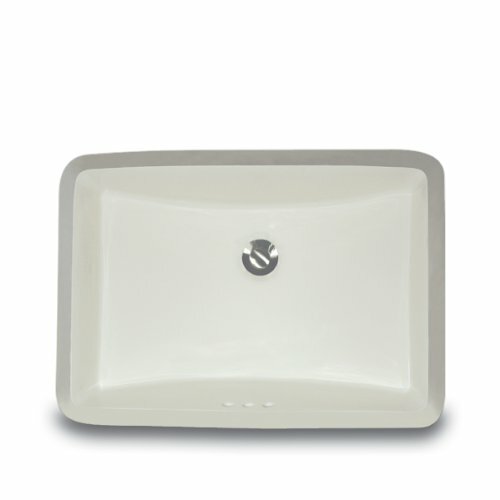 Update your bathroom décor with this ceramic undermount sink finished in either white or bisque. This sink features a scoop bottom. Exterior Dimensions: 21" x 14.25" Interior Dimensions: 18" x 12" Bowl Depth: 6"
If you have any questions about this product by Nantucket Sinks, contact us by completing and submitting the form below. If you are looking for a specif part number, please include it with your message.